maggiemahone1 does not have any photographs. 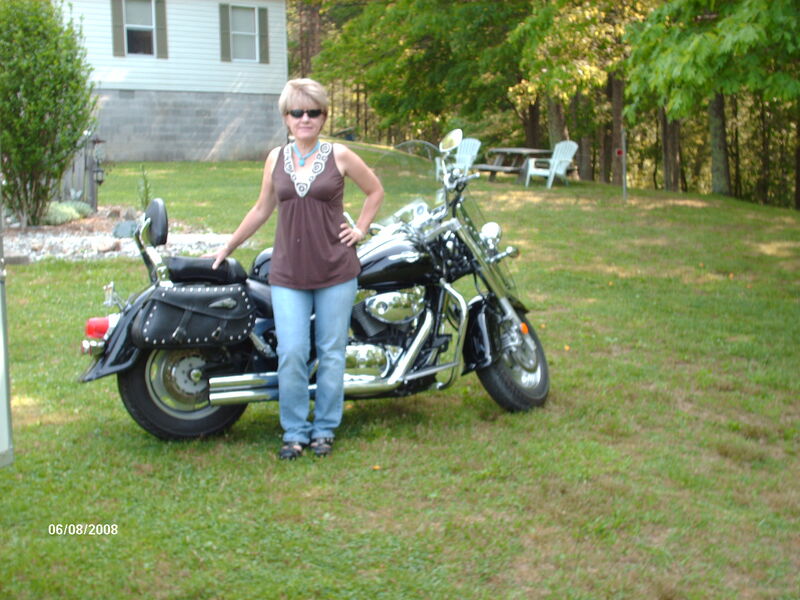 Music, cooking, riding with hubby on our motorcycle and my biggest and most important interest is my family...My daughters...Jennifer, Elizabeth and Susan...my grandchildren...Cassandra, Kali, Sean, Ashton, Abbie and Izabella! Count Down To St. Patrick's Day!